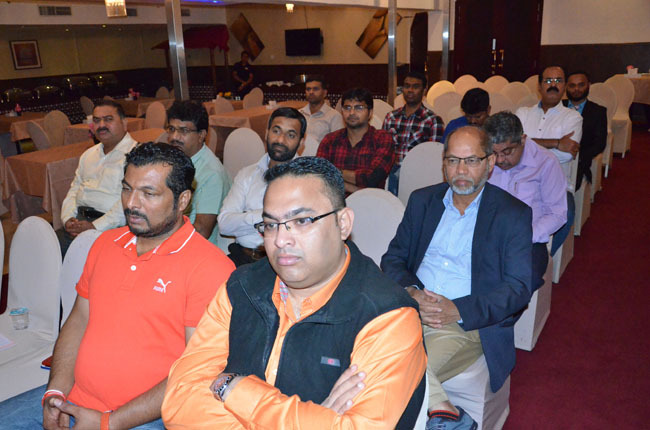 Dubai, Apr 2018: Karnataka NRI Forum UAE president Praveen Kumar Shetty convened the first meeting that was held at Fortune Plaza Hotel, Al Ghusiais, here, on Saturday, April 14 evening with the representatives of various communities of Karnataka residing in UAE. 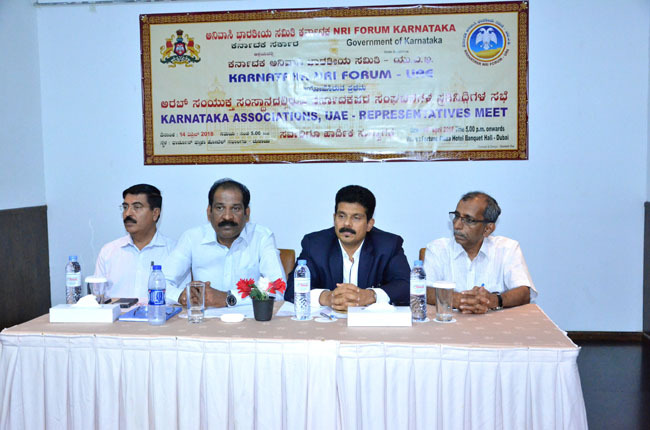 The meet was to brief the registration process of NRK Card for the people of Karnataka which will be issued by the government of Karnataka and also to offer info on the facilities available to the cardholder. 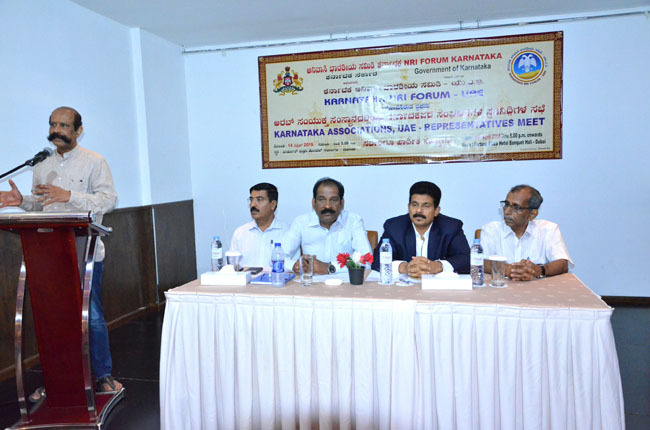 KNRI Forum UAE, a governmental body for Kannadigas in UAE, during April 2017 was inaugurated in Dubai at the Indian Consulate Auditorium and was inaugurated by Karnataka Chief Minister Siddaramaiah. 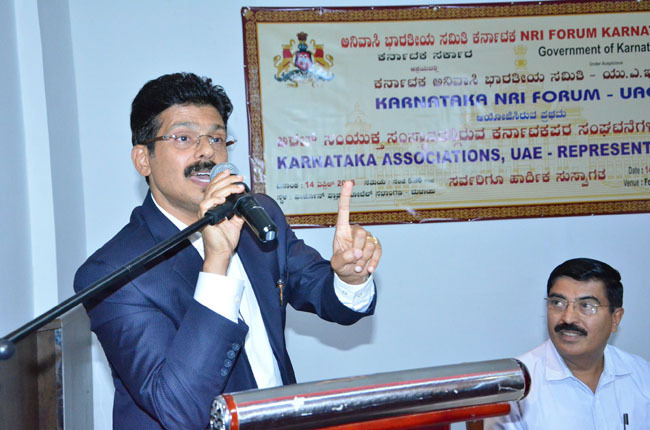 NRI entrepreneur Praveen Kumar Shetty was elected as the first President of this body. 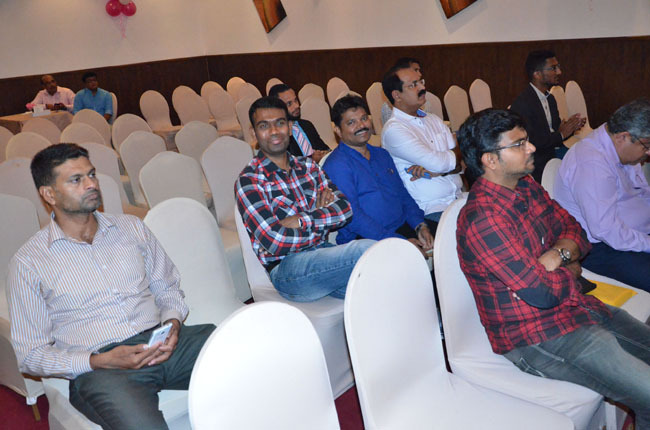 Under his leadership, this meeting was held on Saturday. 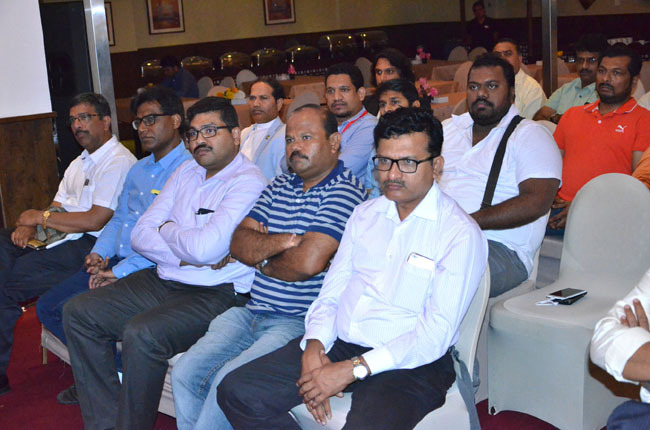 The general secretary Prabhakar Ambalthere, vice presidents Ganesh Rai and M E Moolur were present on the dais. 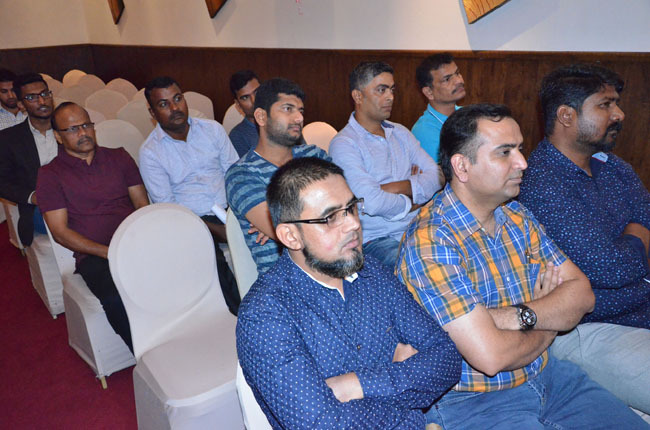 Based on the Press Release made by the Consulate General of India, Dubai, Indian Community Welfare Fund Committee member N Mohan briefed on the facilities available at the Indian Consulate for all Indians in respect of any issues or grievances faced by Indian citizens. 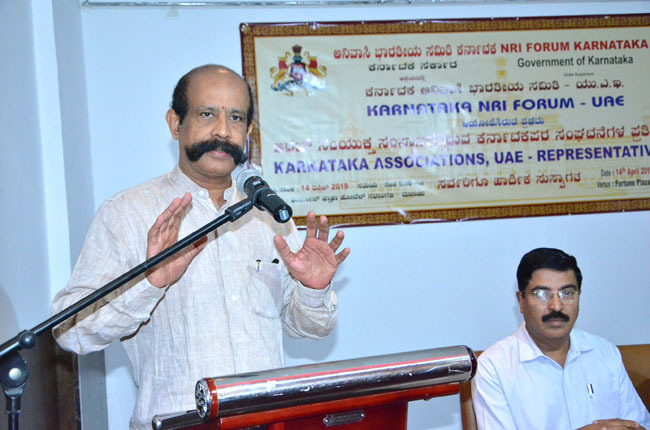 President Praveen Shetty gave detailed information on the KNRI Forum UAE body registration process with Karnataka NRI Forum, permission process, registration for members and later providing the NRK Card for the members in the meet. 2) Prioritized swift facility available in any of Governmental offices in the District where the card holder belongs to. 3) Loan facility and reasonably reduced interest rates in the State Government recognized banks. 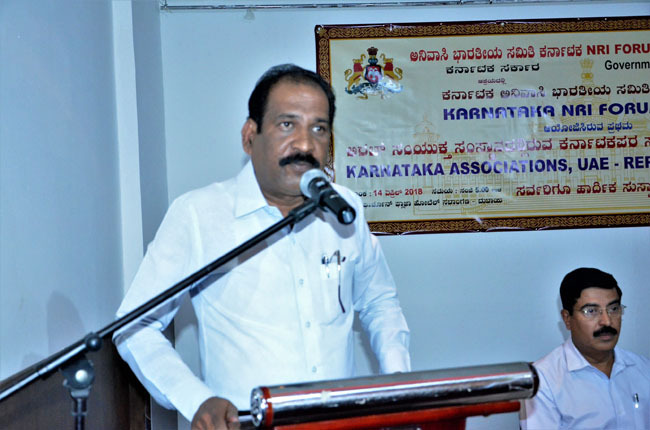 4) Around Rupees 2 Lakhs grant for those Family back home, whose KNRI Members, in case meets with an tragic accident or faces unforeseen accidental death, during their annual vacation in their home city. 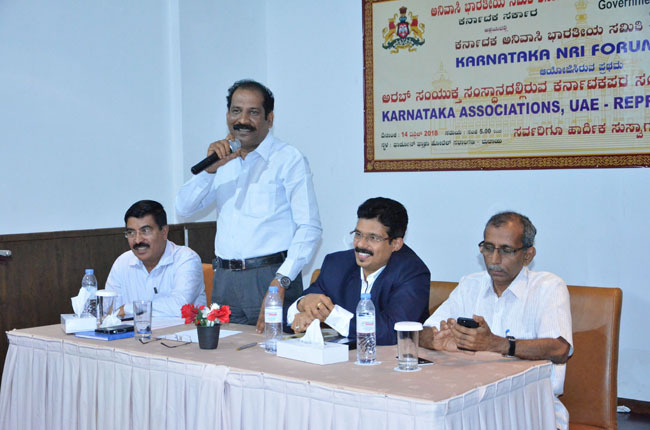 5) Governmental support for those KNRI’s who opt to start any new business in Karnataka State. 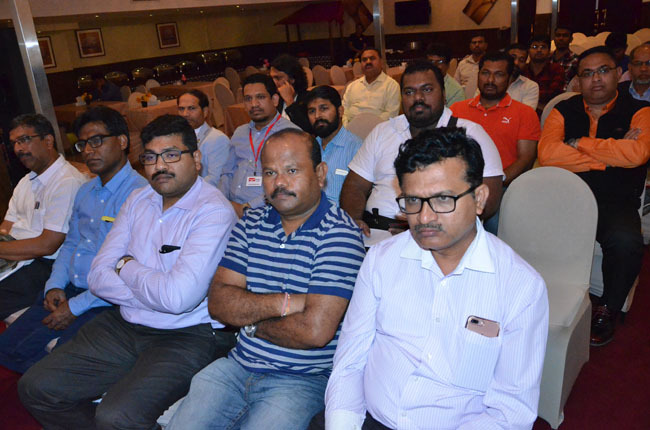 6) Support from Government for those KNRI’s who return from overseas after job loss. Facility in training and re-locating home will be provided by the government. 7) Special discount in State Hospitals will be provided for the NRK Card holders. 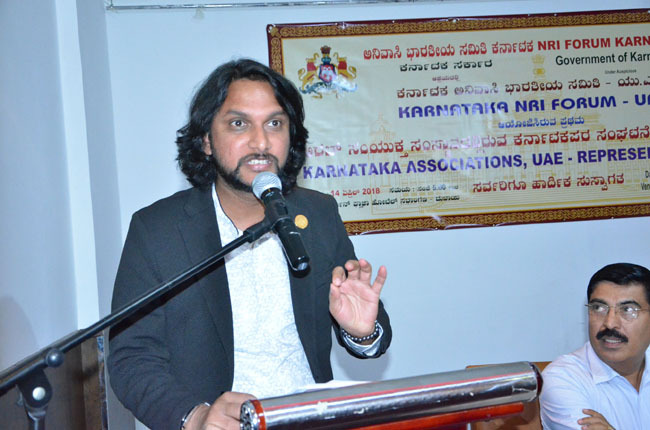 8) Tax Free facility for those KNRI’s who do or conduct Social Service back home. 9) Special pricings for KNRI’s who opt to stay in Hotels near Tourist places. 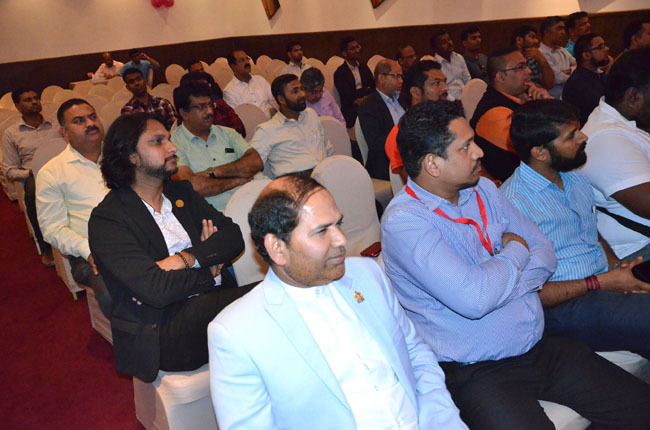 1) Minimum 6 months stay in UAE required in the Visa validity. 2) Passport size photo in digital file should be uploaded. 3) Only Digital Indian Passport with home address should be uploaded. Once the above is done and registration process is completed, one will receive an email confirmation on the registration completion. Later in a few days’ time one will receive the details of the NRK card delivery. 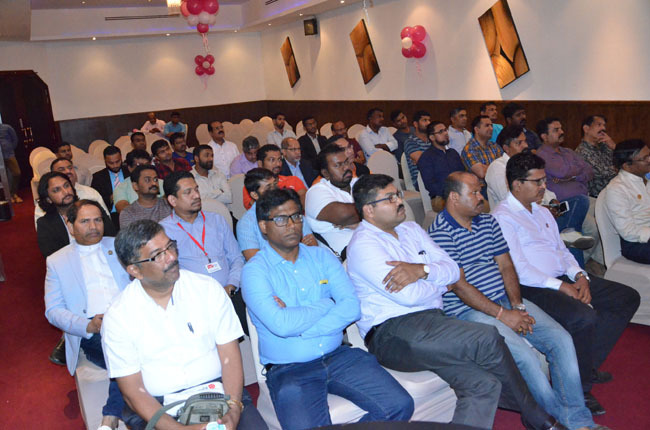 Followed was question and answer session and few questions raised was answered appropriately. 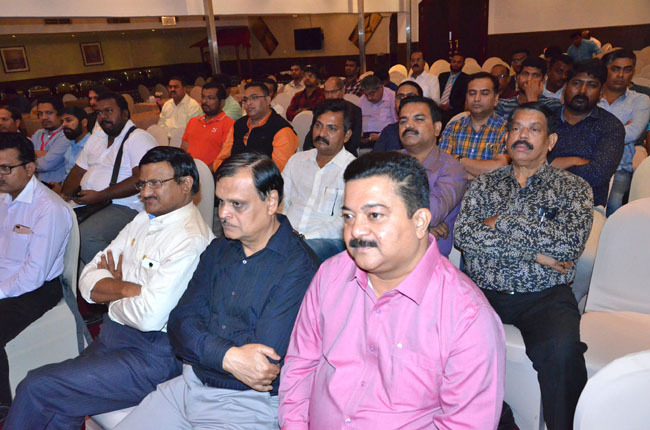 The vice presidents of KNRI Forum UAE Harish Sherigar and Dr Kaup Mohammed, treasurer Sadan Das, joint secretary Noel Almeida and other Committee members were present during the meeting. 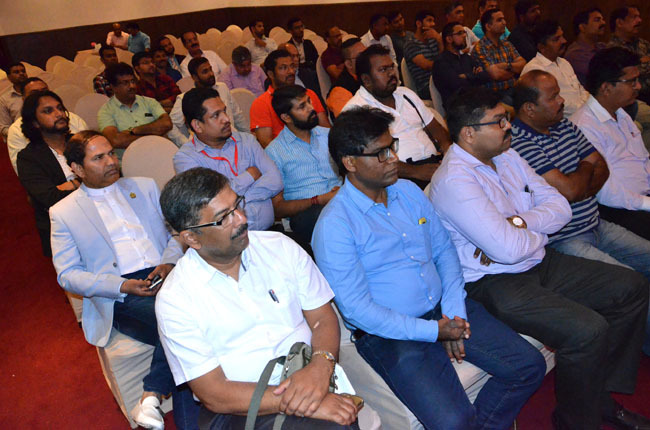 Leaders of various Kannadiga Associations in UAE present have promised that they will request all their members to get registered with the Forum. 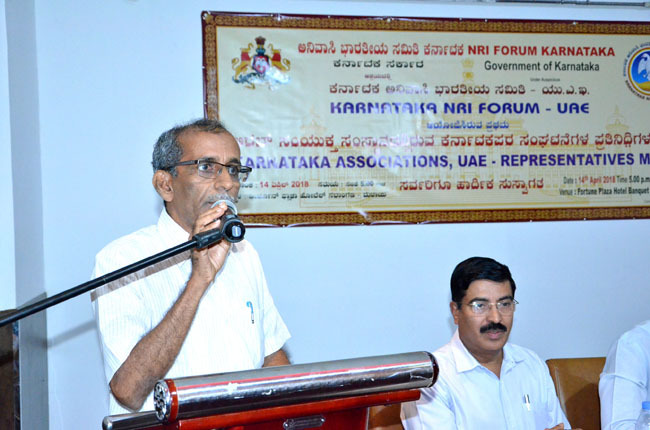 KNRI Forum UAE, Vice President B.K. 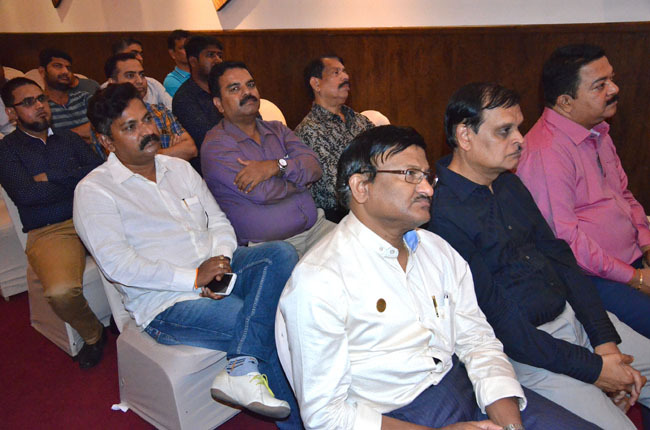 Ganesh Rai conducted the meeting and shared some of the important information’s one need to know. Dinner was served to conclude the meeting. 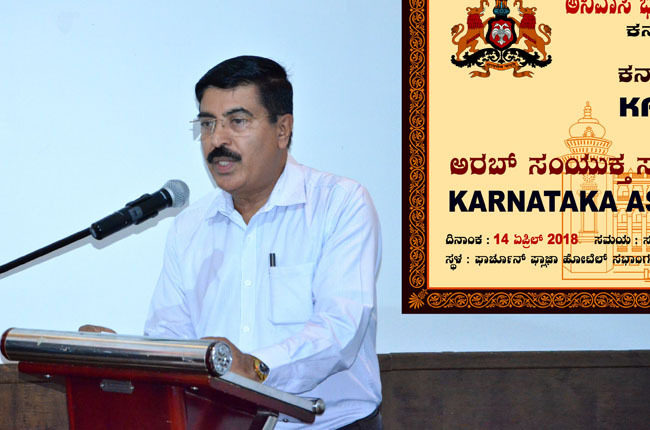 The joint secretary M E Moolur rendered the vote of thanks.